Rolf Suey - Better Late Than Never: Pre-National Day Celebration - Just us...Eating, Singing and Watching Movie! Pre-National Day Celebration - Just us...Eating, Singing and Watching Movie! Took a day off yesterday to celebrate me and wife's wedding anniversary. Yes, just two of us without the kids for almost the entire day. Not a very complicated one, but an enjoyable one. EAT, SING AND WATCH MOVIE! Did spend some money on the meal... but could not have care too much since it was once in awhile on a special occasion. Compare to sometimes money lost / gain in stock market, this is really nothing! The overall good experience and joy matters more. Train to Busan is a good movie. 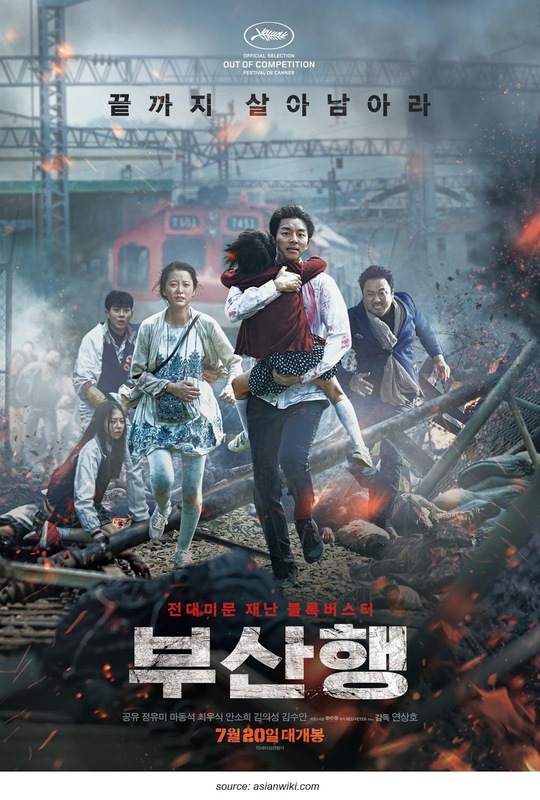 It is not just a bunch of people running for their lives against the "infected" but it depicts the overall typical traits of mankind in one movie. Greed of a private equity fund leading to a nationwide crisis and a broken family for the fund manager. Fear and selfishness of mankind facing impending danger, leading to evil and wickedness. The ordinary guys/gals on the street, showing love and tenderness, sacrificing for others. A father repenting and seeing his daughter saved! Ultimately, hope and justice prevail for the innocent and kind hearted pregnant lady and the little girl. Yes indeed. Very nice! U should spend some money as well. thanks. Yea, have been awhile since me and wife celebrate anniversary, so I reckon the best time to spend is when the economy is not so good. At least then we feel v happy!